From the official NASA web site we find this stunning picture of the Space Shuttle Endeavor docked with the International Space Station. I already posted a science Tuesday blurb this morning but I think this photo deserves to make it a double shot Tuesday here at RD. You may now gasp at the splendor. The International Space Station and the Docked Space Shuttle Endeavour This image of the International Space Station and the docked space shuttle Endeavour, flying at an altitude of approximately 220 miles, was taken by Expedition 27 crew member Paolo Nespoli from the Soyuz TMA-20 following its undocking on May 23, 2011 (USA time). 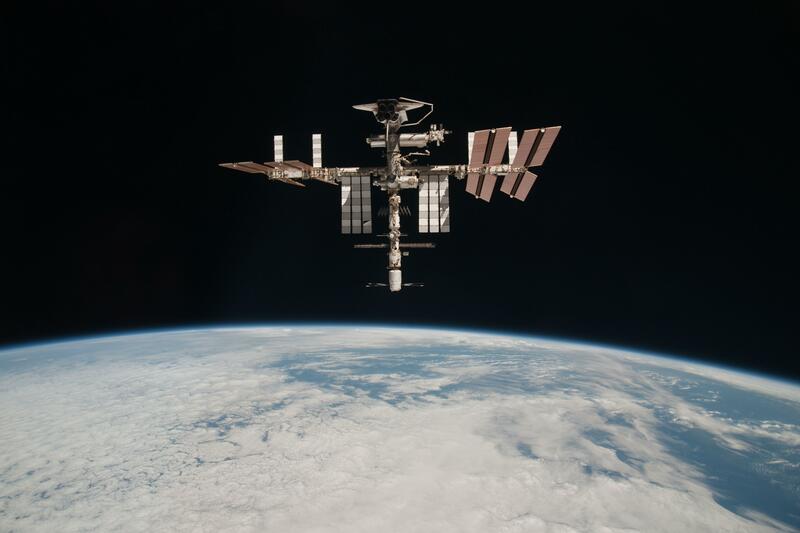 It is the first-ever image of a space shuttle docked to the International Space Station. Onboard the Soyuz were Russian cosmonaut and Expedition 27 commander Dmitry Kondratyev; Nespoli, a European Space Agency astronaut; and NASA astronaut Cady Coleman. Coleman and Nespoli were both flight engineers. The three landed in Kazakhstan later that day, completing 159 days in space. Microsoft’s presentation of Kinect Star Wars at E3 showed off cab racing on Coruscant, velker racing through the skies of Bespin, flying ARC-170 starfighters in large space battles, and smashing battle droids with the Force and your lightsaber. The demo made the game seem scripted. It was hard to tell how much movement can be initiated by character and how much freedom (if any) there will be in the levels, but the graphics looked descent. Plus from the gameplay shown, the demo ended with a scene showing two Sith shrouded in shadow challenging the Jedi character and his Nautolan side kick. The level had a carbon freezing chamber ala Empire Strikes Back feel. Could it mean that the story for Kinect Star Wars is non-canon? From the guys at Engadget today comes a story about a leap in antimatter containment technology. To date, no one seems to be able to explain precisely how antimatter would be used to propel humans through space at hyper-luminous speeds. Still it seems to be a staple in most science fiction franchises as the high test that makes those FTL drives hum. In reality, the ability to contain and direct the flow of antimatter does promise to give mankind access to untold amounts of energy. One can only imagine that if we ever do manage to travel in ships that move faster than light, that antimatter would likely be part of the power generation system. "Sixteen minutes until the next core breach Captain!" 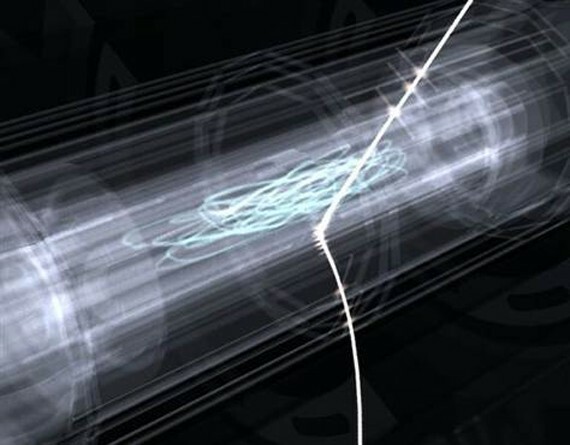 Specifically, the good folks at CERN (The European Orgainization for Nuclear Research) have been able to contain anti-hydrogen particles in a kind of “magnetic bottle”, turned down to near absolute zero temperatures, for over 1,000 seconds or slightly more than 16 minutes. Now that they have managed to hold on to the elusive particles, the folks at CERN now have to figure out exactly what they would like to do with them. One possibility is to experiment with bombarding the particles with lasers or microwaves to see if the either obey the normal laws of physics or perhaps open a void that consumes the Earth. 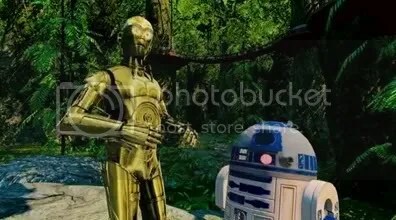 by Revmacd for Roqoo Depot – All The Latest Star Wars News and real science news too. Twilight Falling is the first book in the The Erevis Cale Trilogy written by Paul S. Kemp. Having read both Star Wars: Crosscurrent and The Old Republic: Deceived I was interested in reading some of Mr. Kemp’s non-Star Wars material. I made my leap by purchasing The Erevic Cale Trilogy omnibus edition, and having finished the first book, I can safely say I didn’t land in a puddle of crap. Now I’m not a seasoned fantasy reader. I’ve read The Lord of the Rings, and Matthew Stover’s Acts of Caine series as well as William King’s Gotrek & Felix novels, but that’s it. Regardless Twilight Falling has a lot to love including assassins, wizards, halflings, and a magical object that holds the key to transformation for everyone involved. Click here to read my full review of Twilight Falling.